Everyone is welcome 🙂 and there’s never a meeting charge. Green Drinks are gatherings where we discuss Environmental Justice, climate change and sustainable living issues in English and Spanish! 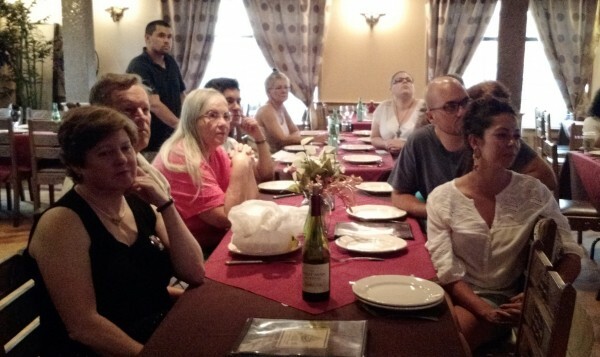 A lot of knowledge is shared around the table each month along with tasty food and good conversation. Come spend a couple interesting hours with the friendliest bunch of EJ nuts you’ll ever meet. Please support our host venue by eating or drinking something while we chat. 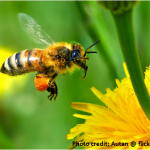 Brunch for the Bees – what are we eating and drinking that bees pollinate? 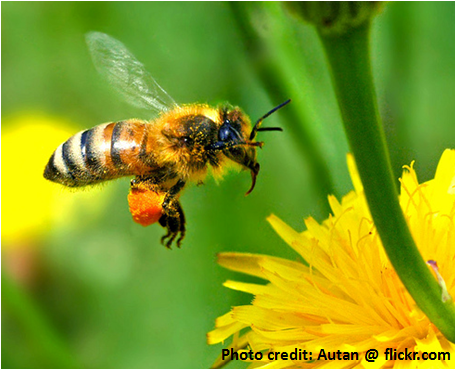 What foods and drink don’t need pollinators? Delta incinerator company is trying to locate facility in Paterson. It needs to be stopped. The Wei Family is setting up a community garden. How can you help? Previous PostWatch jaguar play, swim and even eat underwaterNext PostCan the 1 Billion Oyster Project clean New York Harbor? We’ll soon know.